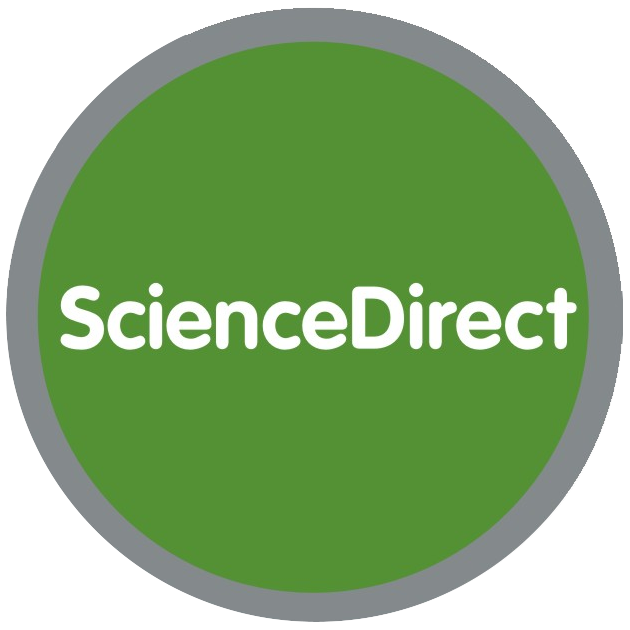 ScienceDirect, in its full version, is a database that provides full-text access to 2,500 peer-reviewed scholarly journals in the following fields: Physical Sciences and Engineering, Life Sciences, Health Sciences, and Social Sciences and Humanities. It is a database of journals published by Elsevier, one of the leading international scientific publishers. Search ScienceDirect via Advanced Search, Expert Search, or Quick Search.